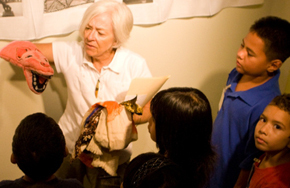 Guided tours of the collection and special exhibitions will enrich and support your classroom learning for students from pre-kindergarten through college age. 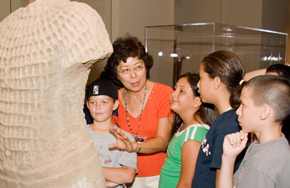 Before you visit the museum, please read How to Prepare Your Students for a Museum Tour. After your tour, let us know what you think and evaluate us! 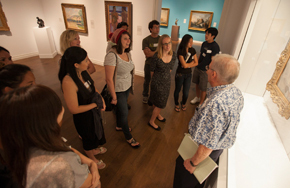 For more information email us at schooltours@honolulumuseum.org.